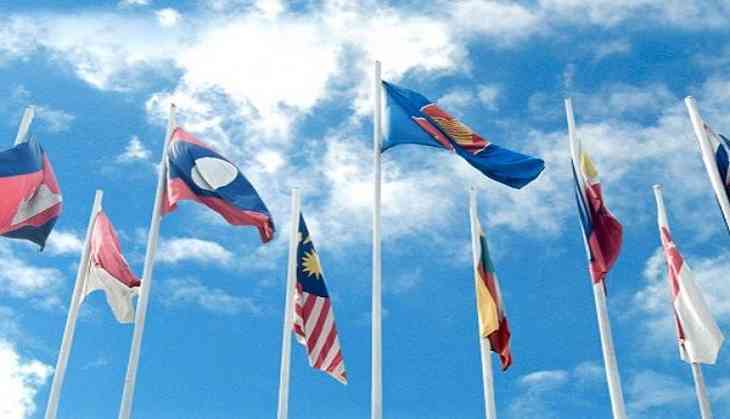 The Association of Southeast Asian Nations (ASEAN) turned 50 this year. Established by just five countries in Southeast Asia, this regional organization has overcome a number of crises through its history, including the communization of Indochina, a civil war in Cambodia, the end of the Cold War and the Asian currency crisis. 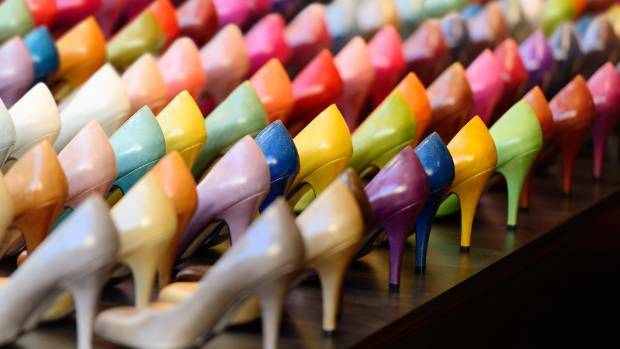 The total trade volume of Asean with China is projected to increase to US$1t by 2020. OPINION: Many multinational corporations would view China and Asean as alternative markets. For the larger ones that have their radar on both markets (although, technically, Asean includes 10 countries), there is still a need to strike a balance between the two. After all, the combined population of China and Asean will soon come close to 2 billion. While the signing of the Facilitation of Cross-Border Transport of Passengers by Road Vehicles is a laudable boost to cooperation among Asean member states (Asean to boost land, sea, air links in region; Oct 13), there is a danger that it may pose a security threat. Lessons should be learnt from Europe's Schengen Agreement, which allows the free movement of people across the borders of 26 countries. While it facilitates trade and tourism, it also allows criminals to go into a country, commit crimes and flee to other countries easily. 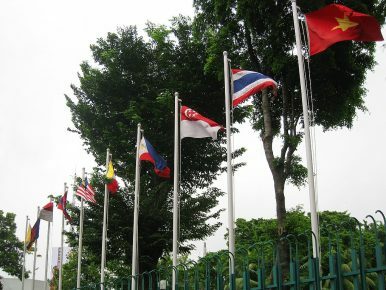 SINGAPORE: Transport ministers from the Association of South-East Asian Nations (Asean) have agreed to ease cross-border movements within the member nations in an effort to enhance connectivity within the region. To this end, the association had signed five agreements and six initiatives, which included the further liberalisation of air services in the region, improving the safety and efficiency of air travel and facilitating seamless cross-border movements of passengers among member countries. The signing was held at the close of the 23rd Asean Transport Ministers (ATM) Meeting here today. Transport Minister, Datuk Seri Liow Tiong Lai, said this was a breakthrough, as this showed that the Asean Economic Community (AEC) was doing very well.